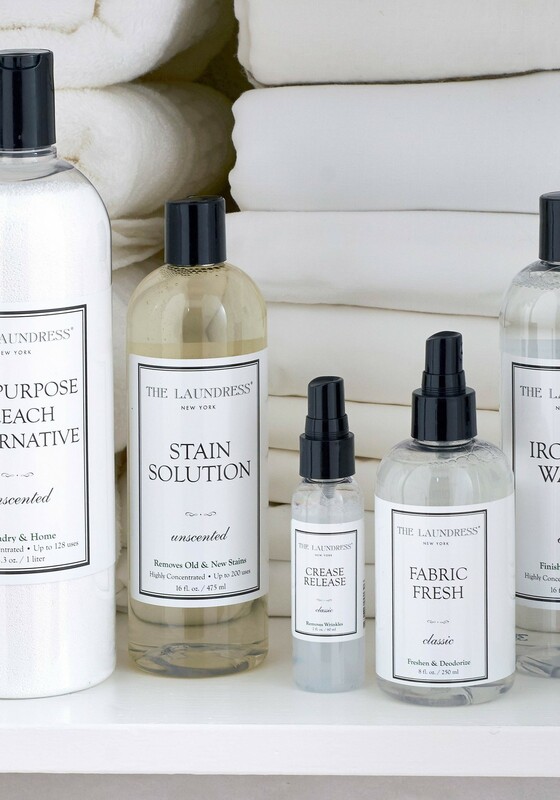 we know how frustrating tough stains can be - from red wine and coffee to pit stains and more. 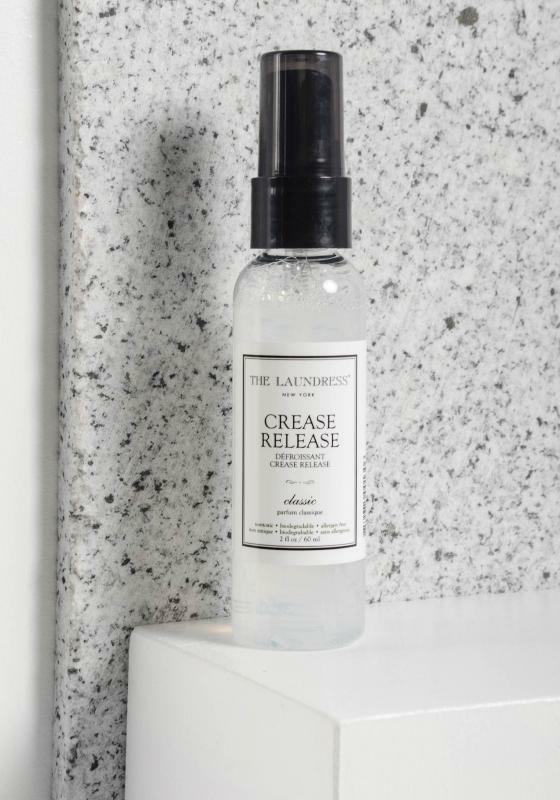 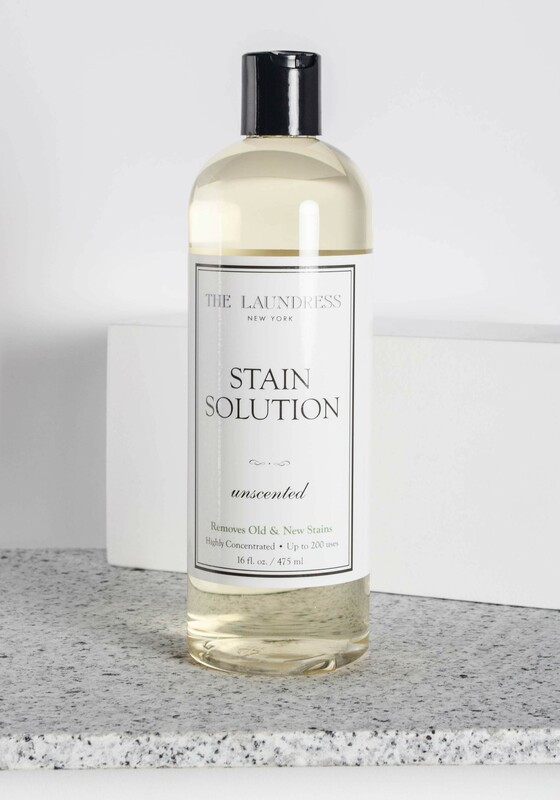 just one drop of this powerful solution safely removes stubborn stains, old and new. 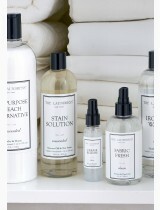 safe for all washable fabrics - both whites and colors. apply directly on stain and launder as normal. 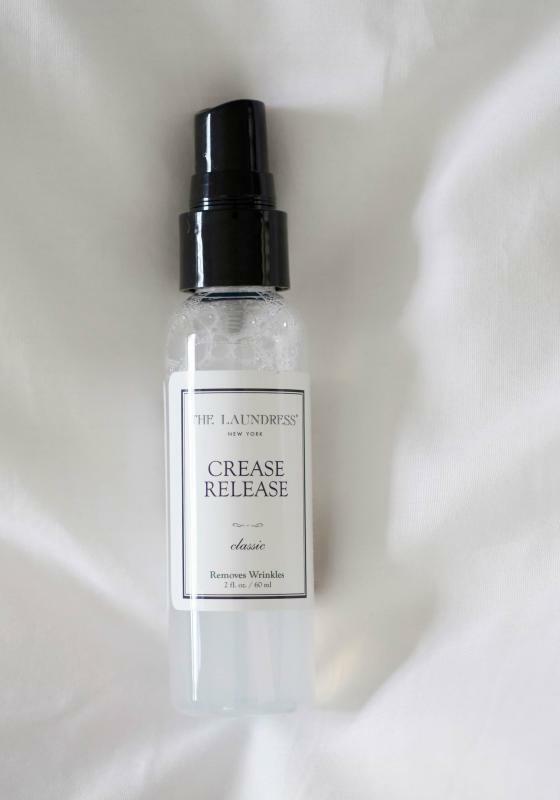 for set-in, stubborn stains, mix with a sprinkle of our all-purpose bleach alternative to create a paste.